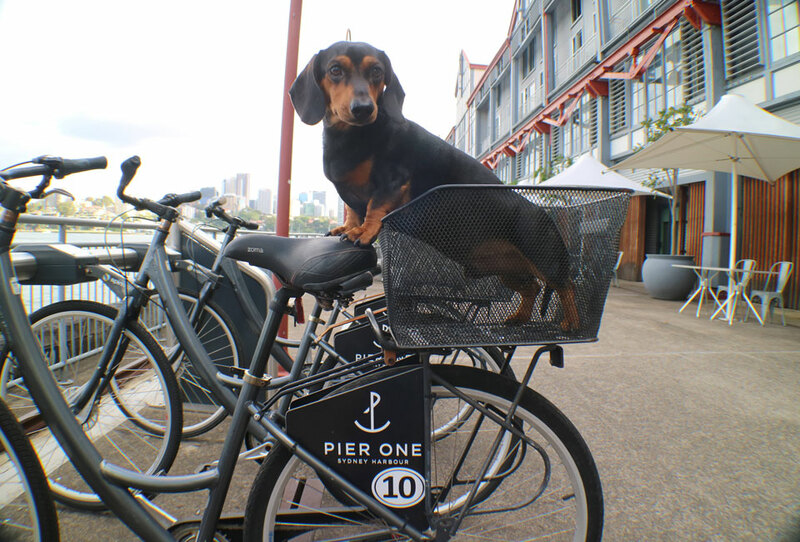 Our humans decided for Christmas to spoil us with a night out on the town at Sydney’s dog friendly hotel Pier One (click here) to relax from a very stressful 2017 and let me tell you, it was paaaawfect! From here we made our move to the hotel room for some R & R. We stayed in Pier One’s ‘DOGUE’ room, which was sooo nice. They really looked after us. We got our own separate beds, squeaky toys, more jerky than we could ask for and a couple of relaxing Neem Miracle sandalwood misters. We were in heaven. We checked in around 4pm, and the music downstairs at the bar was already pumping and the mood was very festive. We ordered room service from The Kerrigan and indulged in some brisket and pork ribs. After all the festivities and food we were exhausted, one more brisk walk so we could do our business and that was us for the night. We woke up so early because we were so excited to explore the hotel some more. Our humans took us quickly downstairs so we could do our morning business, then it was back up to the room for some more pampering. We got to run around and play with our new toys some more then it was time for us to hit the town and get some puppychinos. On our way down to get our breakfast we tried to convince our humans to take us for a bike ride, but they needed to get to work. So we had a quick run around again, said hello to some friendly people unpacking some trucks with what looked like bacon. We then helped pack the car (full of all of our new toys thanks to Pier One) and headed home. Thank you Pier One for making us feel so special and VIP, we can’t wait to visit again! Isn’t this just the cutest?? 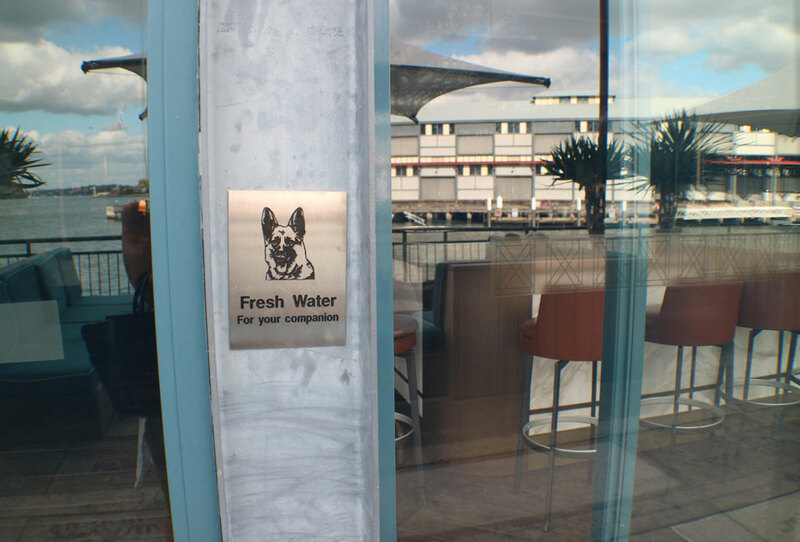 Are there any other dog friendly places in Sydney?? 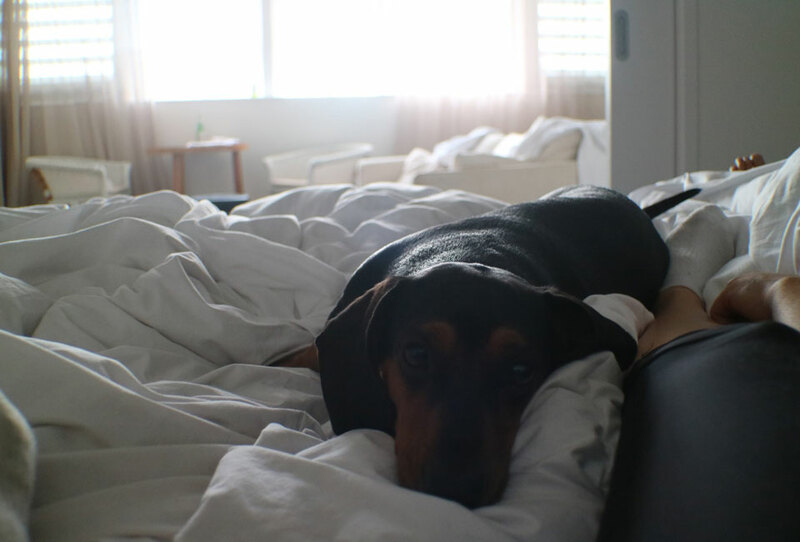 I am ALWAYS looking for staycations with my daughter and her little corgi – it is so hard though. My husband is always down at the mines so we like to have girl weekends away! I will let you know! 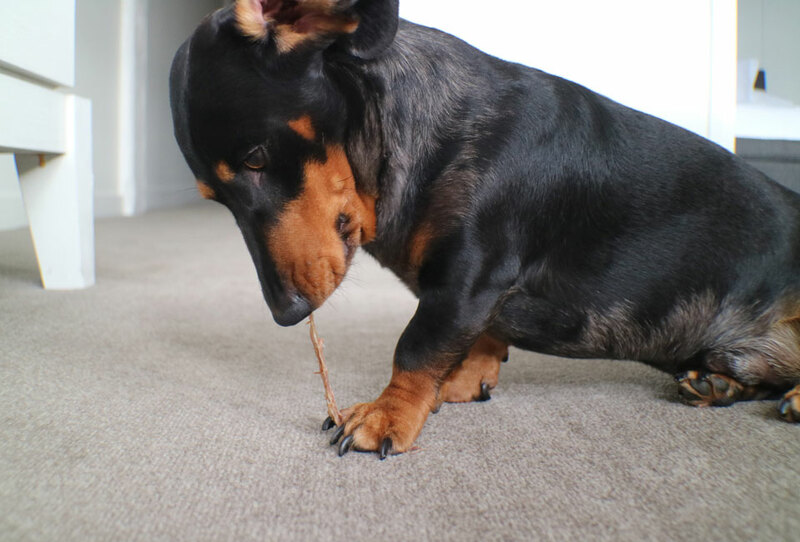 I am sure my Sausage Dogs would be happy to test out some more for you! Ohhh your dogs are the best!! I think Aus is so backwards when it comes to dog friendly hotels and airlines. One of the reasons why I won’t come visit again until my dogs can come with me. I couldn’t agree with you more on this!! If I could take the boys with me when I travel – I would! !